Will your boat be ready when Nature stops the snow and cold weather? Spring weather is only about a month away. Start now to get ready for the boating season. It’s an exciting time of the year. Of course, Mother Nature still has a say in the timing of the warmer weather. 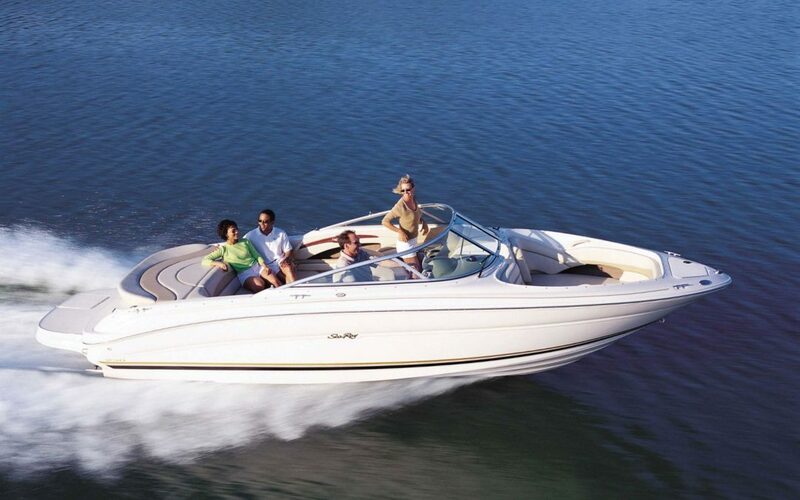 However, eventually it will arrive and with it – Boating Season! You went through all the steps in Fall to winterize your boat. Now, it’s just as important to prepare it for the summer boating. You can’t just drop your boat in the water and go. Are all battery terminals clean and secure? Is there corrosion on the boat cables? If yes, it is time to replace them. Are the cable clamps clean? Charge your battery and check it with an amp meter. Check its health now and again in a month. Make sure to replace any battery that did not hold a charge. 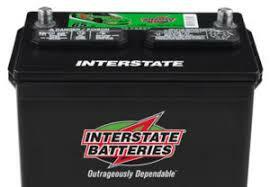 Don’t wait until you are ready to launch your boat and find out the battery is weak or dead. a loose connection can cause serious problems. 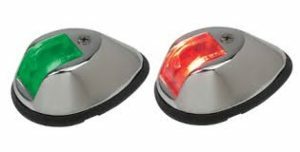 Do you have replacement bulbs available in your kit? Ensure that all wires and connections are clean and tightened. Inspect all electrical connections have clean, tight, corrosion-free connections. You’re checking the boat batteries and wires but how about the trailer wiring. Are the connectors clean? Is the connector on your vehicle clean? There’s nothing worse than following a trailer with no lights or flickering lights. If you didn’t change the oil before storing your boat in fall, be sure to do that before you use it in the spring. Change the drive oil and the filter at the same time. Is it time for a new oil filter? How about the gas filter? Now it’s time to check your boat’s cooling system. In fall, you drained the cooling system to prevent the lines from freezing. Now it’s time to fill it again. Check all hoses for any cracks, especially at the clamps. Empty any raw water at the intake strainer. Be sure to change engine oil, oil filters and drive lubricants if you didn’t do it during fall weatherization. Are the gas hose and connections free of cracks? Inspect the fuel system for leaks and pay attention to fuel hoses and connections. Evidence of a damaged fuel hose includes brittleness and cracking. Are the engine, exhaust, and ventilation systems functioning correctly? Don’t use fuel that contains more than 10% ethanol (E10) as it will damage your engine. Better yet – don’t use ethanol in your motor at all. Remember to keep fuel in your boat over winter to keep moisture out of the fuel tank. We recommend the use of NON-ethanol gas over winter to help prevent gumming up the carburetor, plugs or fuel injectors. Check the distributor for corrosion. You can check the distributor by removing the cap and visually inspecting it. Make sure to re-attach it securely. To determine if the belts need to be replaced, push down on them. Belts should only bend slightly when you do this. If a belt gives a lot when you apply pressure, it needs replacement. Look for black soot around the timing belts and on the pulleys. If present it is a sign of a bad timing belt. The edges are rubbing against something. Keep in mind that the alternator belt tends to wear out the fastest. 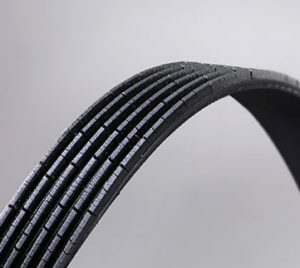 Worn belts may leave a black residue or soot near a pulley and will fit loosely. Check the underside of the belt for cracks and signs of wear. Inspect propellers for pitting, cracks and distortion. Damaged propellers will cause vibration and damage to your drive train. 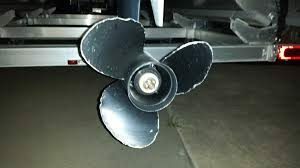 Make sure the propeller is secured correctly, and have the bearings replaced when needed. Inspect the boat hull, looking for blisters, distortions, and cracks. Be sure to install the drain plug before launching. 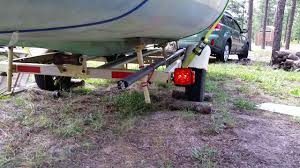 Remove it when the boat is on your lift so water does not accumulate. 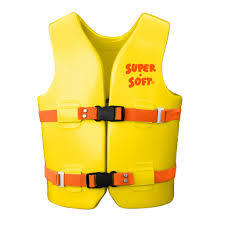 Check your life jackets. Are they in good condition? Are there enough on board for all potential passengers and are they the correct size? Be sure all fire extinguishers are the correct class for your vessel and are charged and stowed in the proper place. PWS is located at 7325 St. Hwy 57. That’s 1 mile North of County MM (Hwy 42) and 3 miles South of Sturgeon Bay at the Idlewild Road intersection. Our staff is here year-round to assist you.